We specialize in the wholesaler, trader, and service provider of Radio Intercommunication Devices. We also provide services with regard to specific intercom needs of the client. 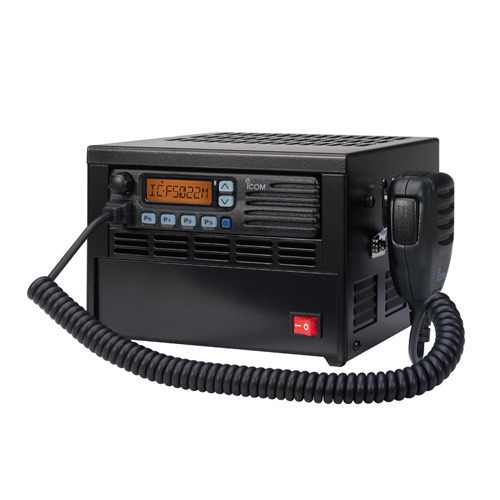 We are one of the leading wholesaler, traders, and service providers of Mobile and Portable Radios like two-way repeaters, conventional MDC mobile radio, GP series portable radios, portable two-way radio and other electronics products.